Check out these ways to become a master at reducing food waste and learn simple tricks to help the environment! Build healthy meals around non-perishables. 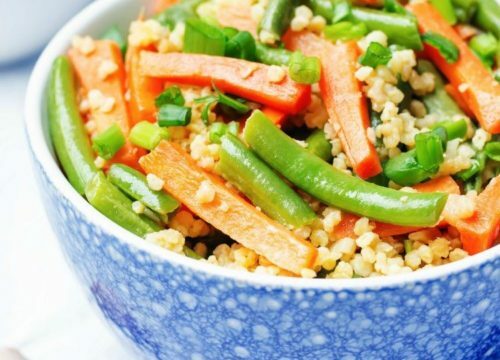 Keeping pantry staples like brown rice or lentils on-hand allows you to use up fresh veggies that are almost past their prime. Try adding diced sweet potatoes and tomatoes to a pot of lentils early in the cooking process. The tomatoes will break down into a savory sauce that adds the bright acid lentils need. Lentils taste great with most veggies—add anything you’re worried might go bad soon! 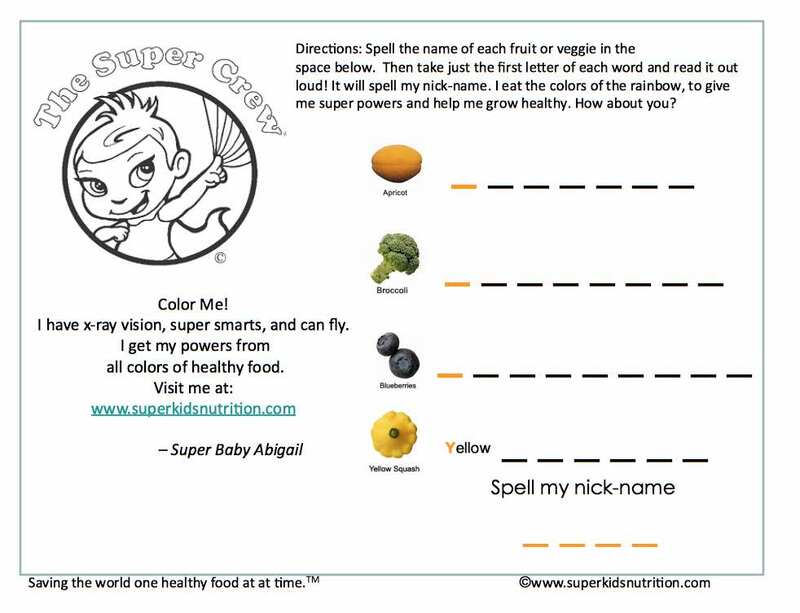 You’ll have the added bonus of your children eating more veggies! Shop often and buy less. If you’re lucky enough to live near a grocery store or have one that’s convenient, shop more than once a week and buy only what your family will need for the next few days. For many people, planning meals to the T can seem daunting and like a lot of work. Spontaneity can add some spice to life, but it can also mean buying more than you need. Combat this by sticking to small purchases that fill holes in your fridge; don’t buy an entire head of kale if you have a bag of spinach sitting at home. Make sure when you bring new food home you rotate the older products to the front of your pantry. Learn how to declutter your kitchen to prevent more food waste. On the other hand: plan, plan, and plan! I know a lot of moms out there who love a perfectly planned week of meals. If that’s you, go crazy. Apps like Cook Smarts, Zip List, and Plan to Eat can help you figure out how much to buy at the grocery store. Even if planning seems daunting to you, try starting with breakfast. It’s the easiest meal to map out and can get you started. It’s easy to get overzealous when berry season hits, and why not? While fresh berries have a storage life of about five days if refrigerated, they can last for up to a year in the freezer! When that blueberry sale hits, go wild, buy plenty, and transfer to a big plastic bag for freezer storage. You’ll be thanking yourself in January when you have endless frozen berries for smoothies and oatmeal. 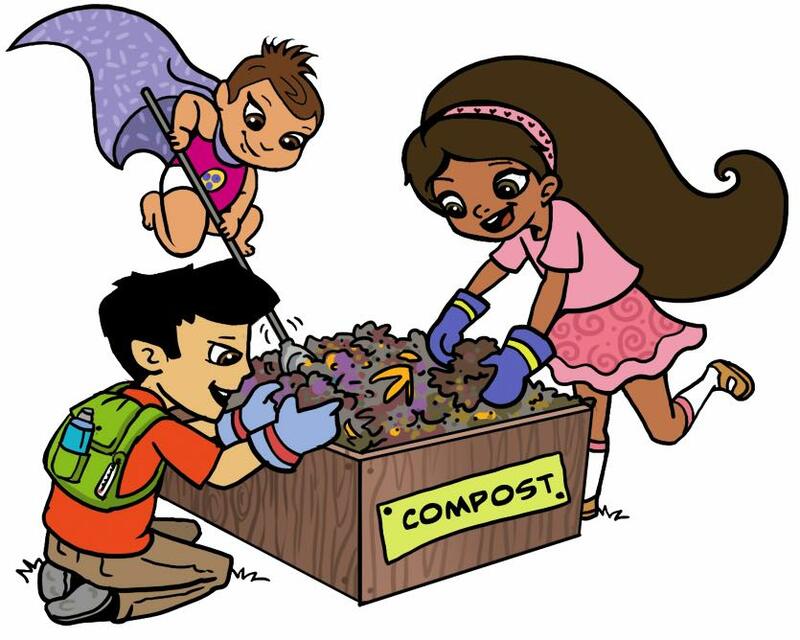 Composting: not just for hippies. Compost is having a moment, and it can seriously cut back on the environmental impact of throwing our food away. 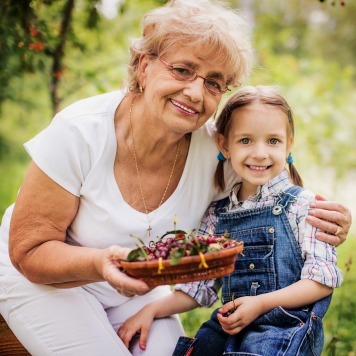 While food decomposes, it turns into a rich soil that you can use in a garden or even sell. For a beginners guide, check out this one from Food Wise. Try new meal kit services. Blue Apron, Plated, and Purple Carrot are all great for sending you exactly the amount of food and spices you need and nothing more. But if you’re looking for your own recipe options for the convenience and are on a tighter budget, try searching for apps that allow you to scan recipes online and order the appropriate amount of each ingredient from an online grocer. If your family has a hard time finishing a whole loaf of bread before it goes bad, toss half of it in the freezer when you first open it. One of the most nutritious breads — 100% whole wheat, no preservatives, maybe a few seeds and nuts sprinkled in there — has the shortest shelf life. Plus, throwing a frozen slice in the toaster couldn’t be easier, and it tastes just as good as a fresh slice. Don’t always toss expired food. Most foodborne illness comes from what those in the food business like to call “time and temperature abuse,” meaning a food that should be refrigerated gets left out and grows a ton of bad bacteria. Eating food past its expiration date is more about quality—taste or texture changes so minimal that you might not even notice. Give expired yogurt the sniff test before eating, and use these tips to know when to toss out your foods. Use up more greens by sautéing them. Greens go bad quickly, and a big bag of kale or spinach can be intimidating if your children aren’t leafy green lovers. Instead of eating either one raw, sautée it over low-heat with a little garlic and olive oil. 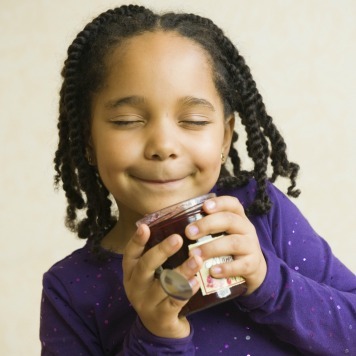 It’s a simple and easy trick that can pass your children’s taste bud test, and the greens will give you all a nutritious boost. Definitely beats the greens rotting in your refrigerator! If you have extra food that’s portable, pack extra snacks for your kids to share at school, bring it to work, give it to a neighbor, or even take it to a food bank. More people are living with hunger than we realize, and your extra zucchini might make putting dinner on the table a little easier for someone else. Teach your kids other ways to conserve. Check out our Super Crew seasonal and earth-friendly activities. 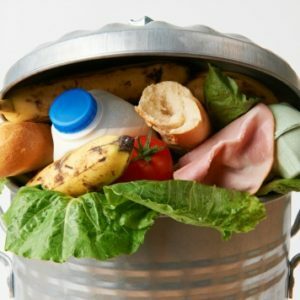 What are your strategies for reducing food waste? Share on our Facebook page!